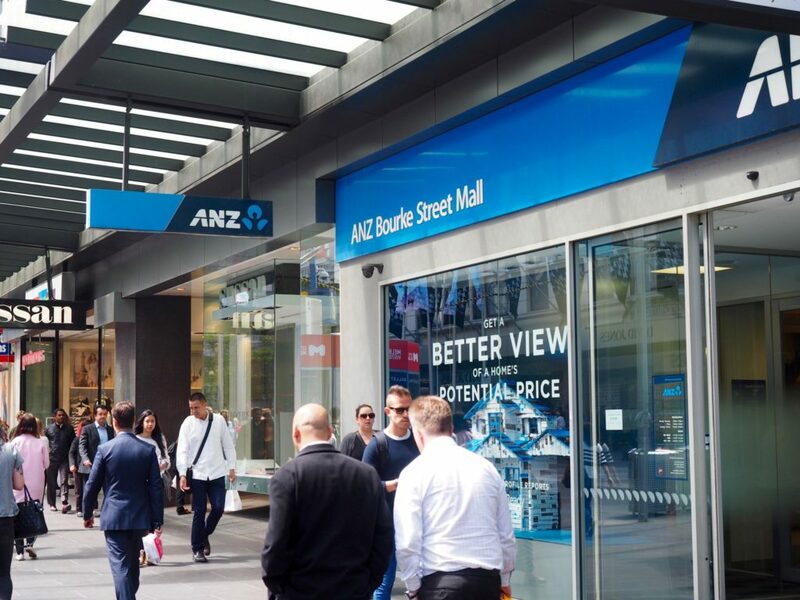 Consumer Groups today welcomed the release of the Independent Khoury Review of the Australian Banking Association’s Code of Banking Practice as an important step in the right direction of improving the way banks work with their customers. The ABA instituted a review of its Code of Banking Practice in mid-2016 to make sure that banks “have the right culture, the right practices and the right behaviours.” Consumer groups contributed a 120 page joint submission outlining consumers’ key concerns with respect to everything from unfair fees and charges, poor financial hardship practices, to dodgy sales and making direct debit cancellations easier. Building better functionality and process with credit card companies within two years to enable easier customer requests to cancel recurring card payments. Registration of the Code with ASIC. Consumer representatives were disappointed by a small number of findings in the report that did not address core concerns of consumers. The recommendation that bank’s only offer credit limits that consumers can pay off within a reasonable time is wishy washy. The report also side-steps important issues around the nexus between financial hardship and credit reporting. The Financial Rights Legal Centre is a community legal centre that specialises in helping consumer’s understand and enforce their financial rights, especially low income and otherwise marginalised or vulnerable consumers. We provide free and independent financial counselling, legal advice and representation to individuals about a broad range of financial issues. We operate the Insurance Law Service which provides advice nationally to consumers about insurance claims and debts to insurance companies. Financial Rights also operates the National Debt Helpline, which helps NSW consumers experiencing financial difficulties. Financial Rights took over 26,000 calls for advice or assistance during the 2015/2016 financial year. Consumer Action Law Centre is an independent, not-for profit consumer organisation based in Melbourne. We work to advance fairness in consumer markets, particularly for disadvantaged and vulnerable consumers, through financial counselling, legal advice and representation, and policy work and campaigns. Delivering assistance services to Victorian consumers, we have a national reach through our deep expertise in consumer law and policy and direct knowledge of the consumer experience of modern markets.